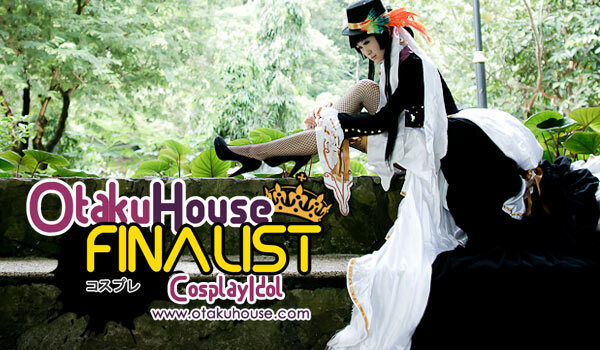 Venus’ cosplay of Ichihara Yuuko from xxxHolic in the qualifiers boasted a rare rendition of Yuuko’s elaborate dress. 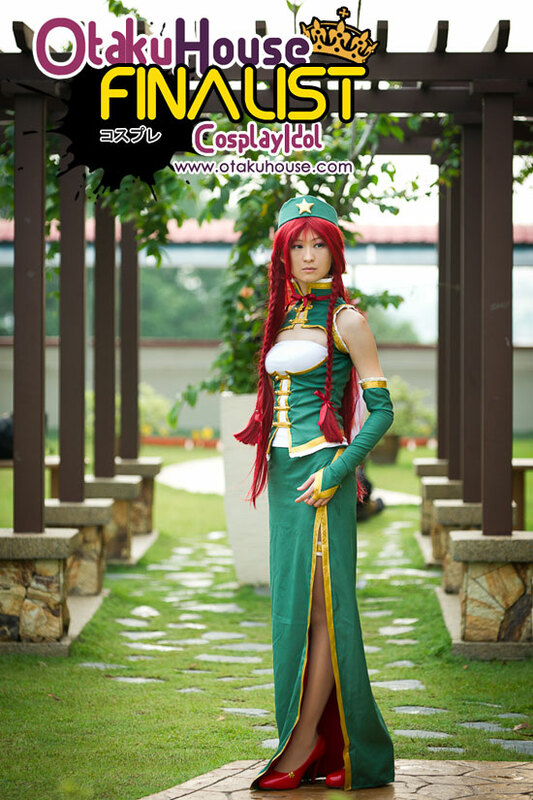 And she’s here in the Finals with more of her cosplays to impress! Venus challenges a variety of different characters and manages to transform herself into them in her cosplays without leaving a shred of herself in them. 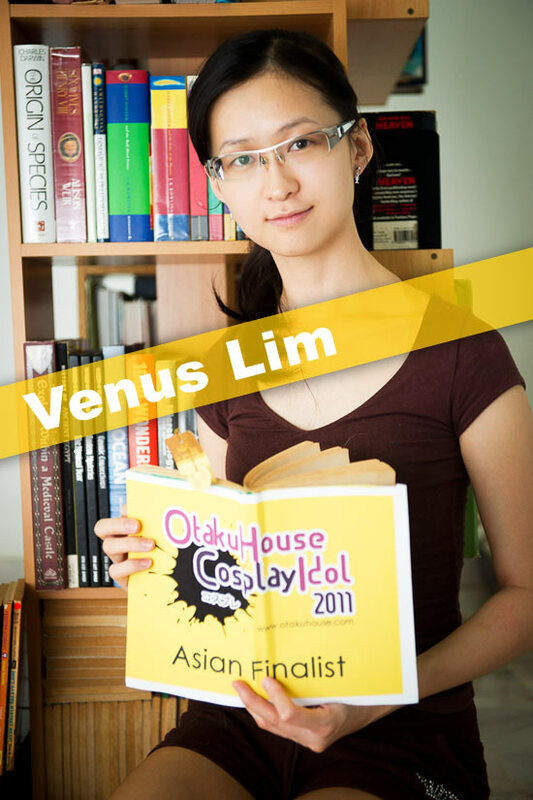 If you like Venus’ cosplays, support this Malaysian cosplayer at the top of the page by clicking ‘like’ or ‘Google +1’!